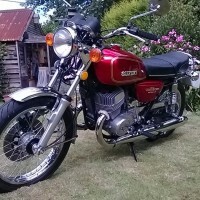 Recently restored after many years off the road. The tinware was all shot blasted and painted professionally. 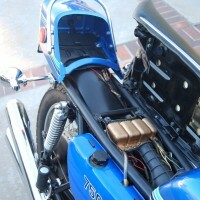 The frame and other metal parts were shot blasted and power coated. 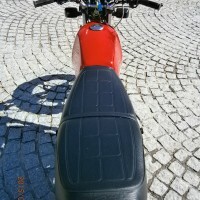 The engine has had no work except for an electronic ignition and a new clutch. Where possible all new stainless fittings were used. Pretty much everything on this bike is new. 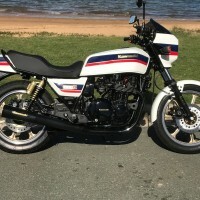 The bike turns many heads and is a perfect starter classic as an everyday bike or part of a collection. 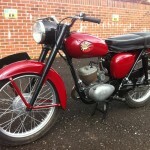 BSA Bantam – 1962 For Sale or Wanted? 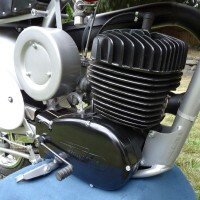 If you're looking for the perfect BSA Bantam – 1962 for sale then take a look at the hundreds of restored classic motorcycles listed on our extensive Motorcycles For Sale pages. 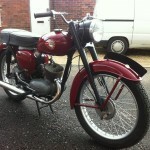 We regularly feature very nice restored BSA Bantam – 1962 bikes for sale. 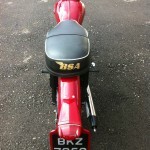 Spares and Parts for your BSA Bantam – 1962? 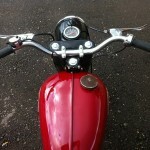 Workshop Manual for your BSA Bantam – 1962?